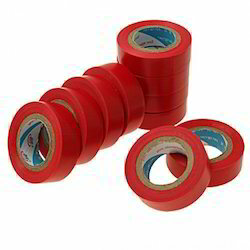 Our organization is one of the trusted name known for Manufacturing and Exporting an extensive range of Adhesive Coated Items and Foams & Protection Pads. 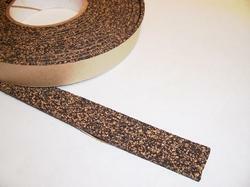 Manufactured in adherence to the guidelines of industry norms and regulations, these adhesive products are developed using premium grade synthetic & other natural raw material. 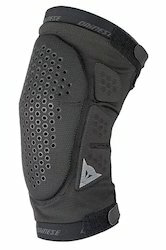 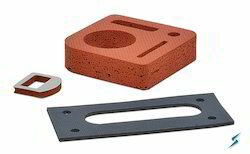 Furthermore, known for their various quality features, these products are used for varied applications in different industries. 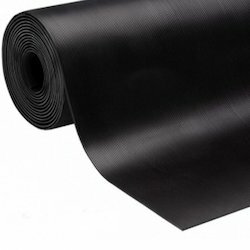 Providing you the best range of acoustic polyurethane foam, epdm rubber foam and nbr foam with effective & timely delivery. 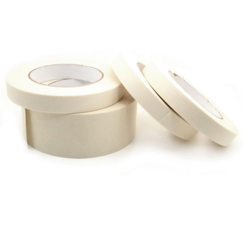 Pioneers in the industry, we offer cork tapes, floor marking tape, reinforced aluminum foil tape, adhesive cloth tape and aluminum foil tape from India. 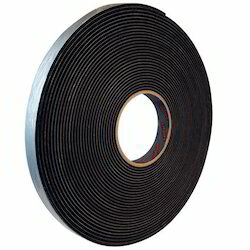 Prominent & Leading Manufacturer from Mumbai, we offer epdm p seal, epdm d seal, epdm lip seal, epdm v seal and wooden door seal. 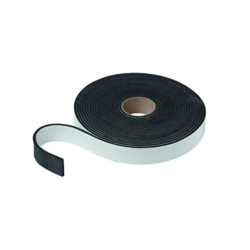 Manufacturer of a wide range of products which include epdm foam tape, xlpe foam tape, neoprene foam tape, pu foam tape and acrylic foam tape. 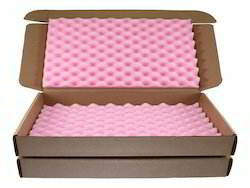 Pioneers in the industry, we offer adhesive foam sheet from India. 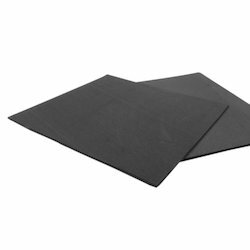 Leading Manufacturer of anti vibration pads from Mumbai. 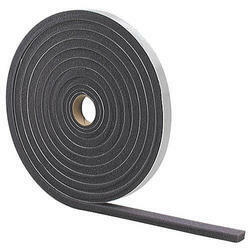 Manufacturer of a wide range of products which include electrical insulation tape. 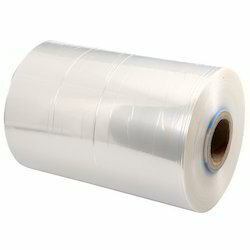 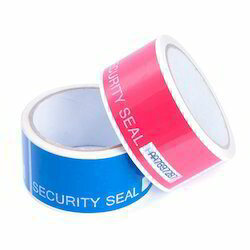 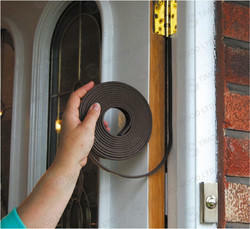 We are a leading Manufacturer of security tapes from Mumbai, India. 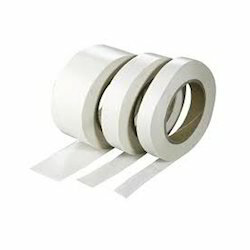 Offering you a complete choice of products which include anti static masking tape, masking tapes and anti dust tapes. 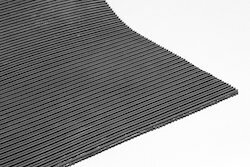 Our product range includes a wide range of pu foam gaskets, emi gaskets, epdm gaskets, neoprene gaskets and silicone gasket.